This spacious floor plan consists of 2 bedrooms, 1 bathroom and 980 to 1054 square feet of living space. Modeled after the beautiful carnation flower, The Carnation is a floor plan with many breathtaking and unique features. Our apartments were built with pride and feature spectacular finishes with unprecedented attention to detail. Enjoy a truly livable floor plan! 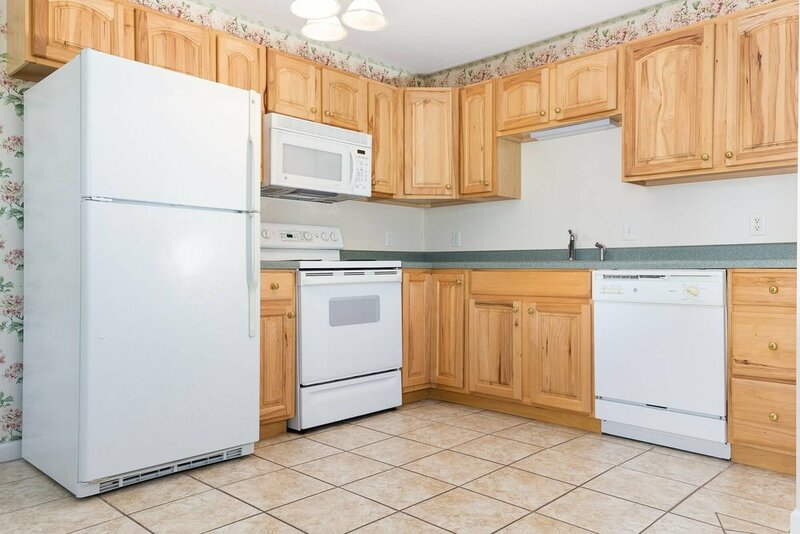 Our apartments have refrigerators, electric ranges, range hoods, microwaves, built-in dishwashers, and washer/dryer connections. Take care of your household without leaving it! Our apartments have large, double-pane, fully insulated windows that let the sunshine into your home. Custom blinds make it easy to block out the sun when you’ve had too much! 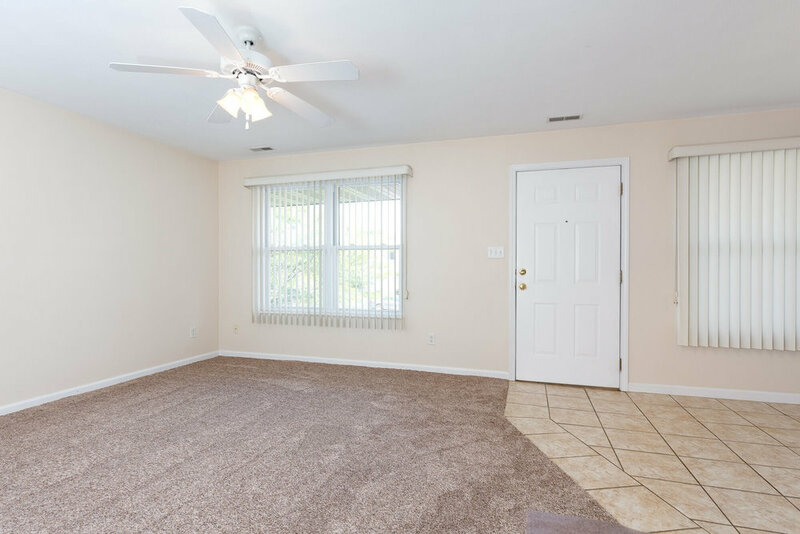 Our apartments have LED or CFL light bulbs, smart Nest thermostats, high-efficiency furnaces, and central air conditioning. Save the planet and on your electric bills! Our apartments have a gated entrance, concrete subfloors, private decks, and security cameras. Enjoy your home and entertain guests without disturbing neighbors! Our apartment community has a secured, custom pool available only to residents. On a hot summer day, go for a comfortable swim or lounge by the pool and get a tan! Our apartment community has a serene water fountain in the middle of our courtyard. If you leave your windows open the calming sounds of this fountain will keep you at ease! Our apartment community has an outdoor putting green. Work on your golf skills whenever you would like so you can be sure to impress the next time you are on a golf course! Our apartment community has a children’s play area on-site. Allow your kids to let their imaginations run free as they slide down slides and swing on swings! Our apartment community has a fitness center equipped with cardio equipment. Enjoy 24-hour access to a gym that is within walking distance of your home and stay in shape year-round! Our apartment community has a laundromat on-site. Most floor plans have washer and dryer hook-ups within the apartments, but for those that don’t, we got you covered! Our apartment community has a clubhouse that offers free WiFi, a business center, a lounge, and a BBQ area. Unwind after a long day at work, or take an opportunity to meet your neighbors! Our apartment community has an array of parking and storage options. From carports to garages we have you and your items covered depending on the type of rental you need. Our apartment community is in a top-rated school district and close to many nearby amenities. Drive to unlimited dining and entertainment options!